House on Ashdale Avenue, west side north of Fairford. 1910, 2016. 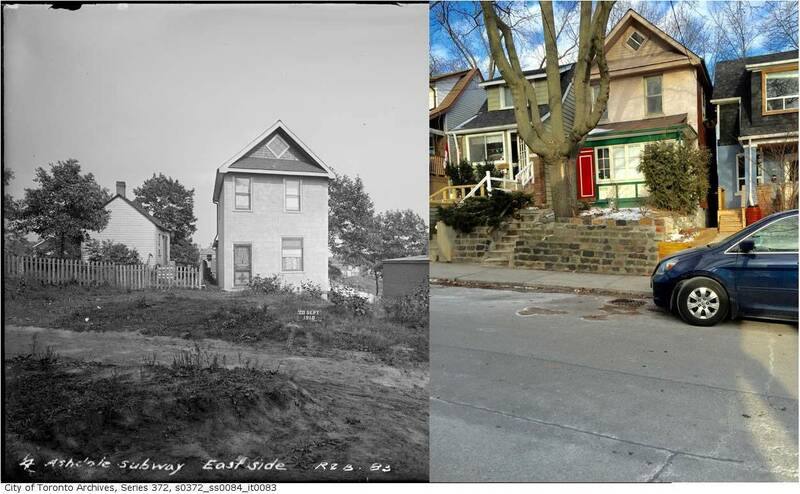 Photo on left, City of Toronto Archives, 1910. Photo on right by Karen Hamilton, 2016. 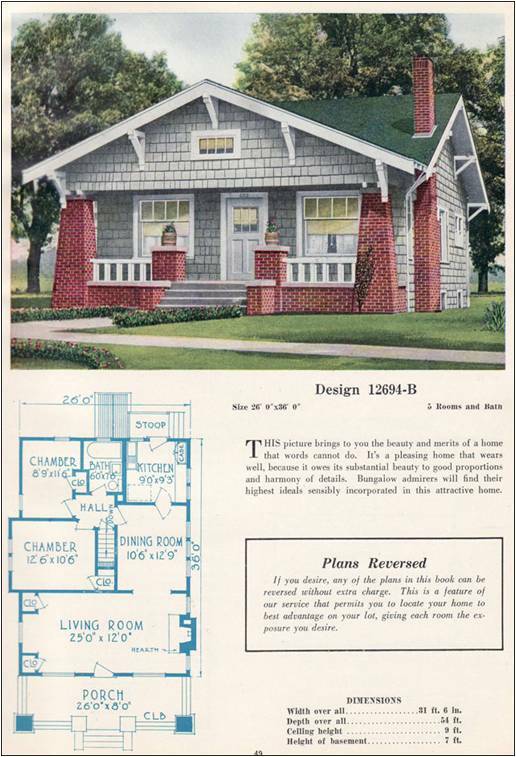 By 1919 solid brick bungalows had replaced most of the shacks of Shacktown. Some remained, usually added on to, covered with siding, but many were replaced by newer, more expensive homes. This house is an exception, a villa built in 1910 and still standing. House on Ashdale Avenue. 1910-2016. 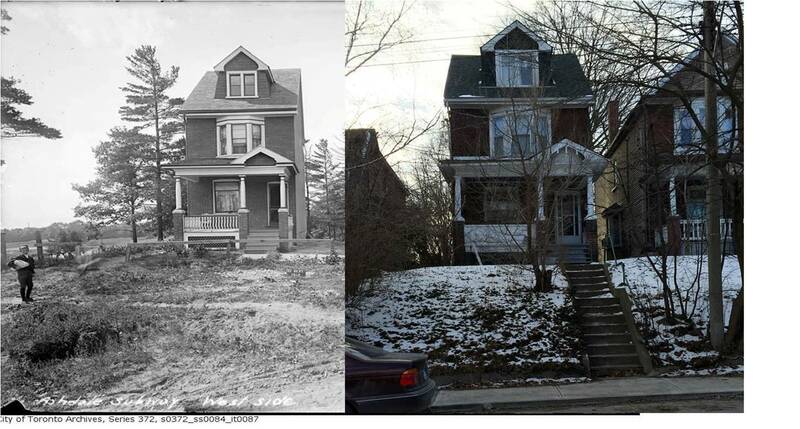 Photo on left, City of Toronto Archives, 1910. Photo on right, 2016, by Karen Hamilton. These are some of the older houses on Ashdale Avenue. Most of the houses here today date from the early 1920s. Houses on Ashdale Avenue. 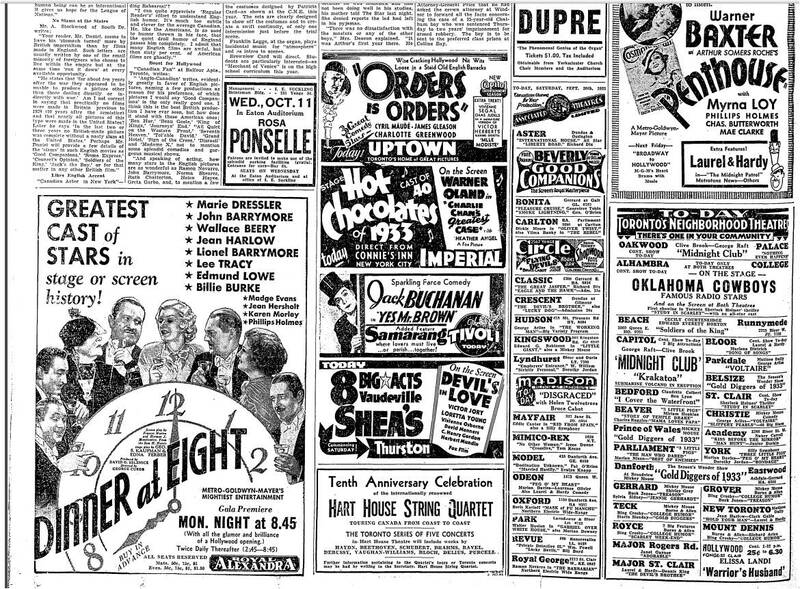 1910-2016. Photo on left, City of Toronto Archives, 1910. Photo on right by Karen Hamilton. Looking south from Fairford and Ashdale, 2016. 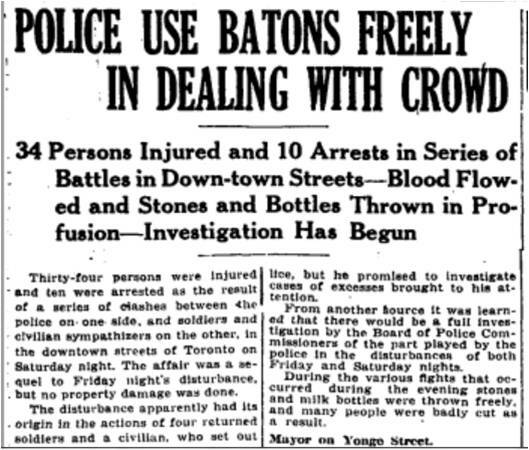 By 1919 the City of Toronto had installed sewers, paved the roads and laid down cement sidewalks. Bell had put up telephone poles and the houses had all the modern conveniences including indoor plumbing and electricity. 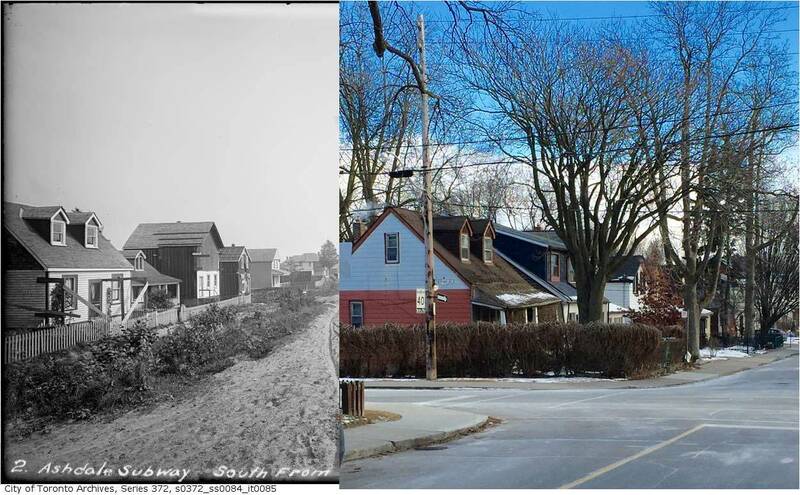 In the 1920s the Ashdale ravine was buried as more bungalows filled in the vacant lots. 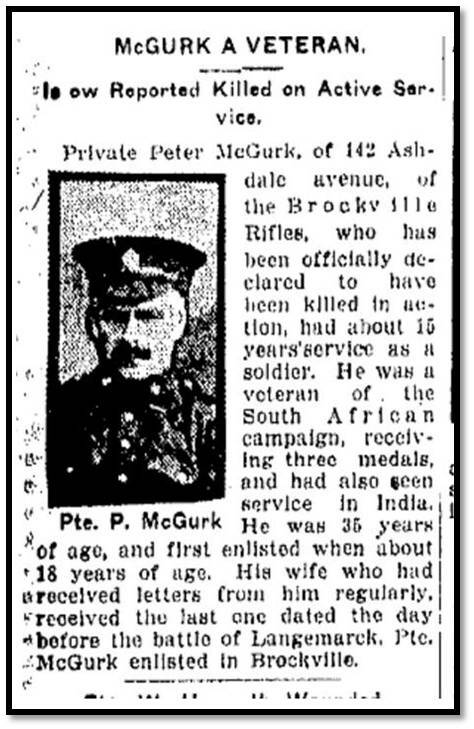 Peter McGurk was killed at St. Julien, Langemarck, part of second battle of Ypres where poison gas was first used 22 Apr 1915. The men held urine-soaked clothes over their mouths to counteract the gas but fought on. His son, John McGurk , was killed in action, 31 May 1916, on HMS Invincible, in the Battle of Jutland. He was a stoker. 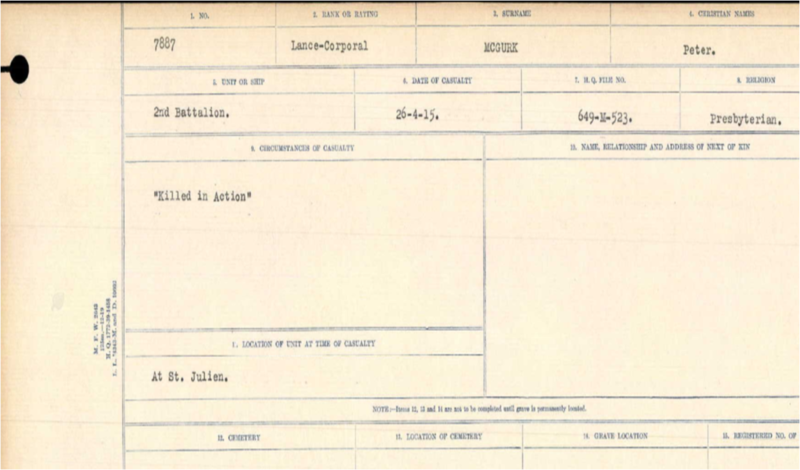 The people of the Gerrard Ashdale neighbourhood had one of the highest enlistment rates in World War One. Most were recent immigrants from Britain and, when a man was killed in action or died of wounds, his wife and children were often left nearly destitute. 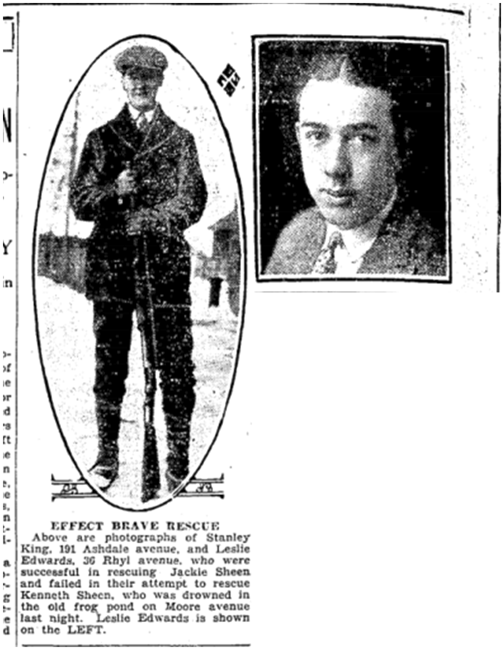 By my estimation, about every third house in the neighbourhood lost a man; many more were wounded. Some were badly disabled. 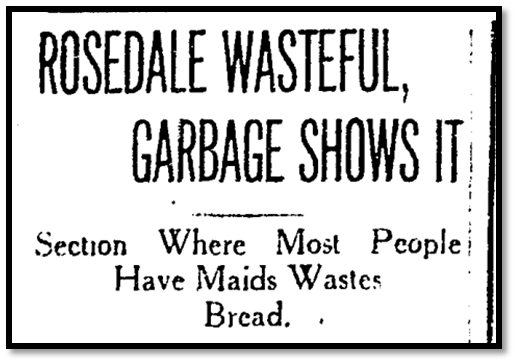 We today don’t think of margarine as a woman’s issue, but for the women of this neighbourhood it certainly was. They could not afford butter and demanded margarine and other cheap foods. 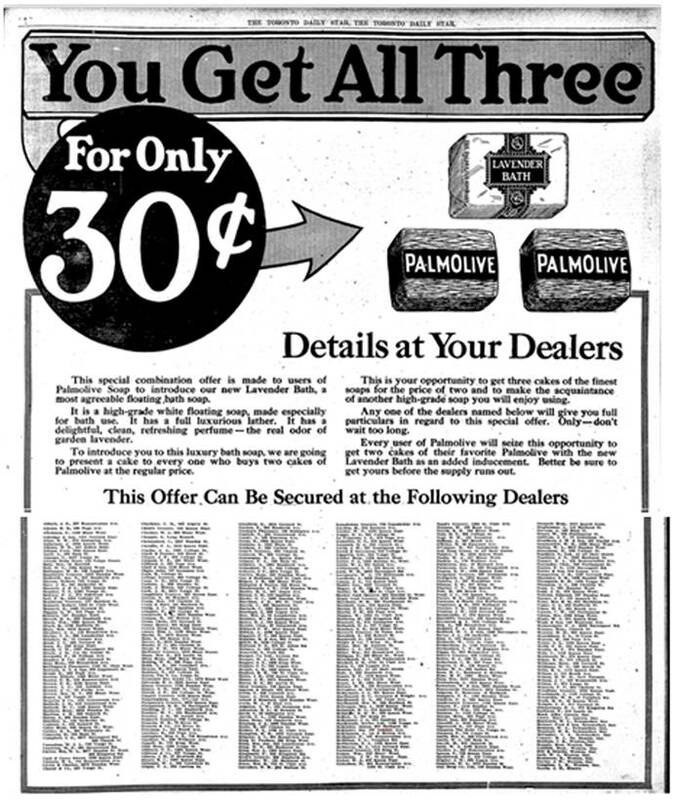 The battle over butter-coloured margarine was a long one. 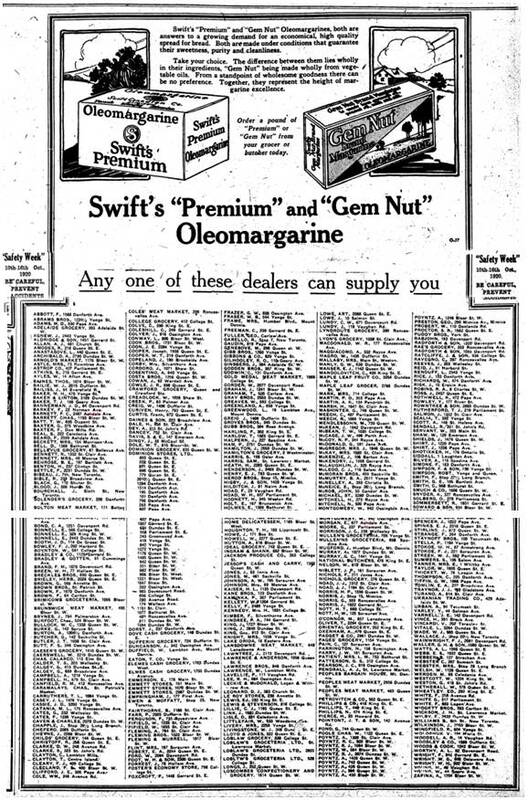 Until 1948, it was illegal to sell margarine of any colour in Canada. That year, the Supreme Court lifted a ban that had been in place since 1886, the same year the U.S. imposed a heavy tax on the non-dairy spread. 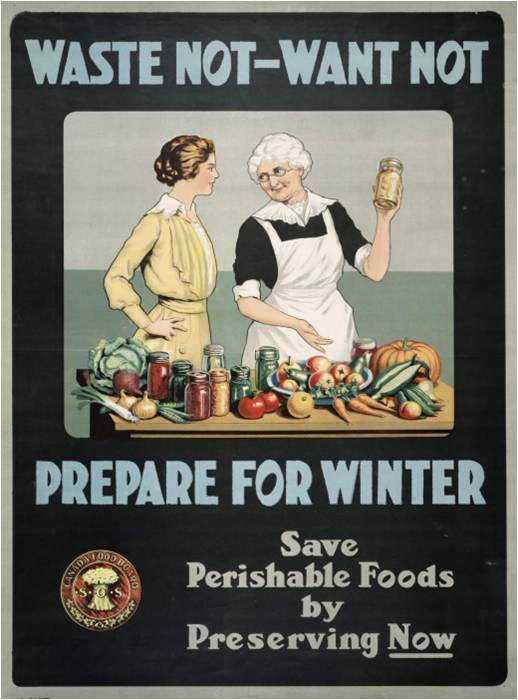 As part of the First World War effort, Canada temporarily lifted its ban on margarine from 1917 to 1923 because of dairy shortages during the war. Conservative Meeting Asks Sir Jos. Flavelle and Con. Hanna to Resign From Office. 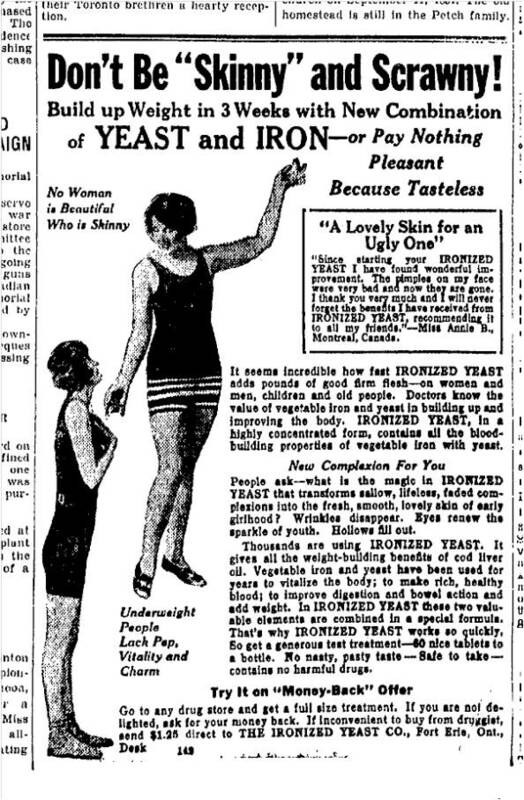 Many of the workingmen and women of the neighbourhood resented being told how to live and what to eat by their “betters” who continued to enjoy an opulent lifestyle, including diet, throughout the lean years of World War One. According to one captain, the old saying that one half of the world does not know how the other half are living was never truer than at the present time. 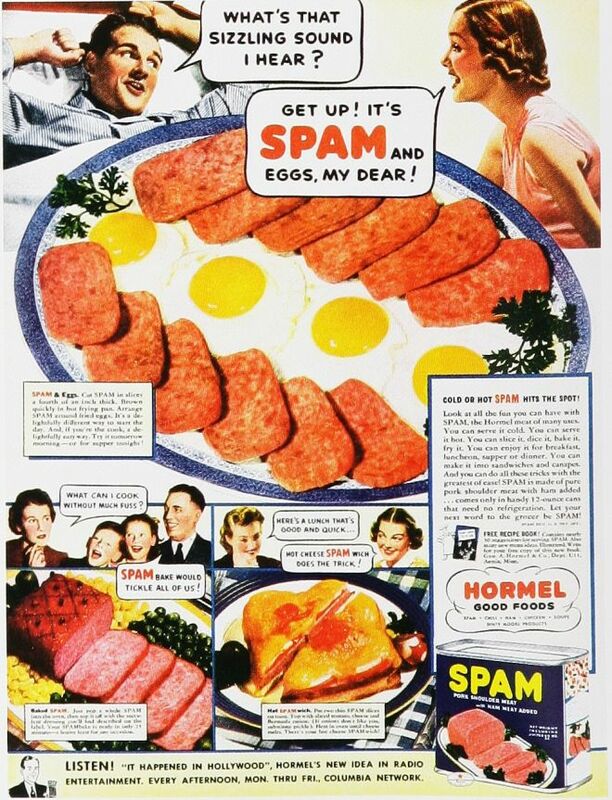 Poverty was found in many homes where it was least expected; in many instances families were found where meat was only indulged in once in two weeks. 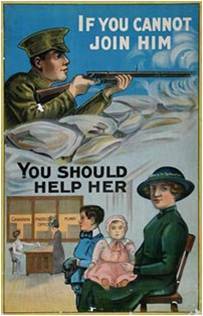 This poster contrasts a soldier in the trenches with a woman and her children in a Canadian Patriotic Fund (CPF) office. The CPF, a national, voluntary association raised $47 million for soldiers’ dependants by a vast network across Canada. 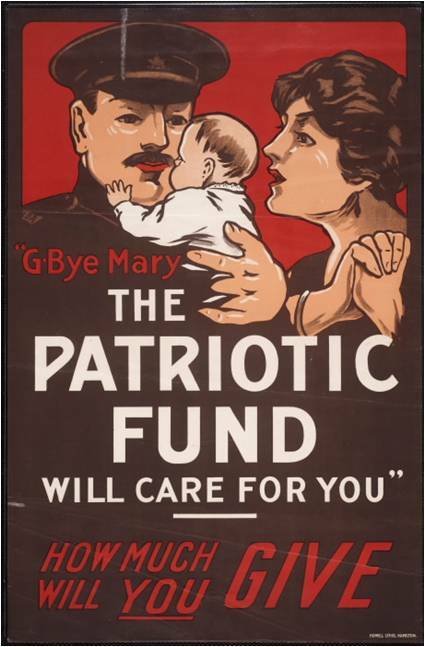 The Canadian Patriotic Fund was established to provide adequate support and comfort to wives and other dependents. The Governor General of Canada was President and the Minister of Finance was Treasurer. 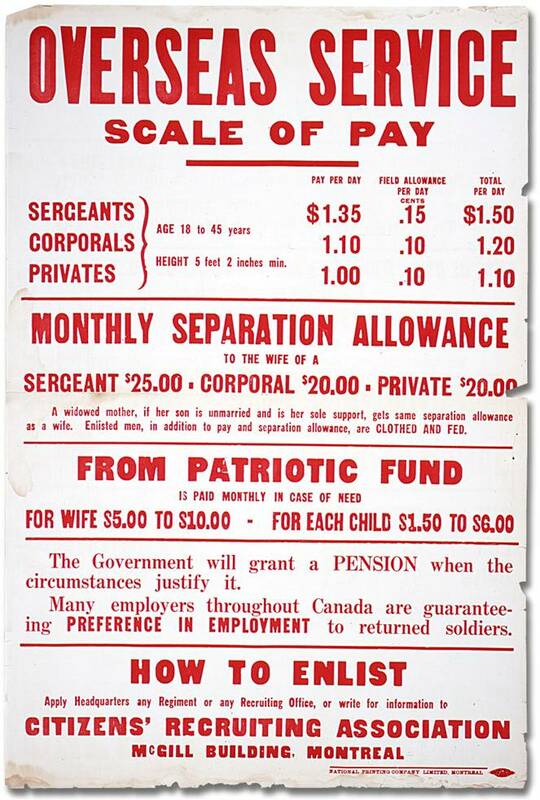 The Funds administration was centralized in Ottawa with branches established in every major centre of enlistment across the country. Volunteers in the communities supervised the distribution of the funds. Many women complained that monitoring by the CPF officials intruded on their personal lives. Volunteer visits to ensure that money was not spent frivolously or that it did not lead to licentious behaviour was a clear reflection of prevailing social values. So they propose sending supervisors into the homes of the soldiers’ wives! Well, the minute one comes into my home out I go…As a matter of fact, the greater majority of soldiers’ wives could give these same mischief-makers many an eye-opener on household matters and child welfare. Soldier’s wife. “Is it true that the women, who already have the burden of struggling poverty to bear, are the ones who have sent forth the greatest number of soldiers, and assumed a new load of sorrow for their country’s sake?” That is the question for which a ready answer is found by the newspaper woman in visiting the homes where casualties have brought grief and suffering. After a careful analysis of the situation her conclusion is that the majority of those who are gearing the great burden of the war are not those in comfortable circumstances, but the women whose lives are already darkened by the pinch of poverty. Out of 28 homes visited, 9 showed evidences that a hard struggle was necessary to make both ends meet, eight might be said to be comfortable homes, while in three were signs of poverty or neglect. Three were boarding-houses, while five, two of which were the homes of officers, were well-to-do. In a small street one could almost pick out the house to be visited, because in the majority of cases it was the poorest in appearance among the houses of the locality. In one North Toronto home, where the father was reported missing, four little children clung to their mother, with no one else in the house. “I used to suggest to him that he get a position where he would not be in such danger, but he would reply, ‘You are trying to make a coward of me.’” said the wife. Another child was born and died while the father was at the front. In other places the war has made a clean sweep of the male members of the household. In ore small boarding house two sons, one son-in-law, and two boarders – all the men had gone. In another home, where the only boy was reported severely wounded, the father had gone over with the first contingent, but had been invalided home. 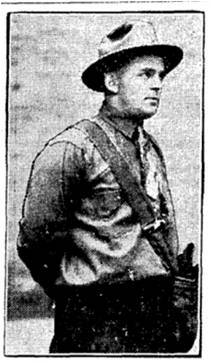 In spite of the fact, however, that his arm was partly paralyzed he re-enlisted in a later battalion, and is now in England. 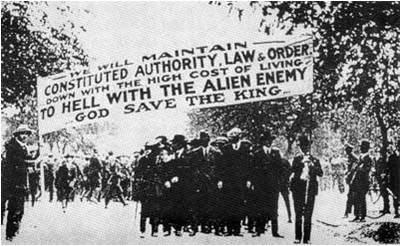 Both the men and women of the East End were radicalized by their experience during the Great W ar. Too many women and children fell through the cracks, receiving little or no support. When the men returned home, they faced joblessness as the economy went into a recession. But there was also another housing crisis as the young men who had once lived with their parents were now mature and ready to start their own families, if they hadn’t already. They had higher expectations than the Shackers and expected decent housing. This bungalow is small and offered only four rooms and no bathroom. It was aimed at a low income family or individual and was cheap and easy to build. 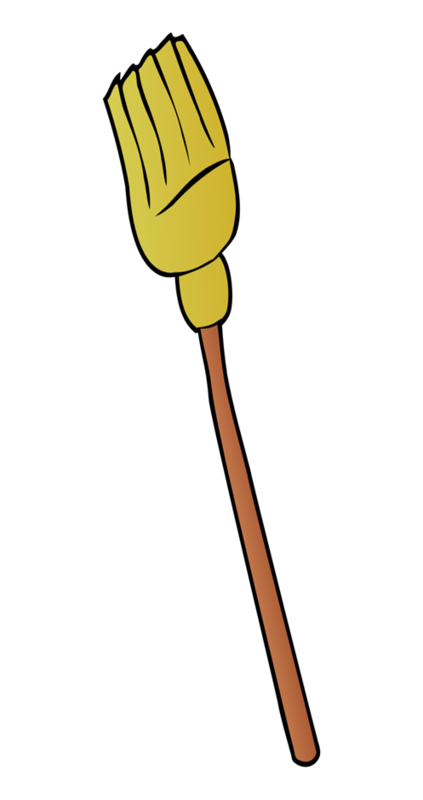 However, without indoor plumbing, it could no longer be built in the City of Toronto. Houses like this and flimsier owner-built shacks had had to install bathrooms with indoor plumbing in 1909 when this area became part of the City of Toronto. 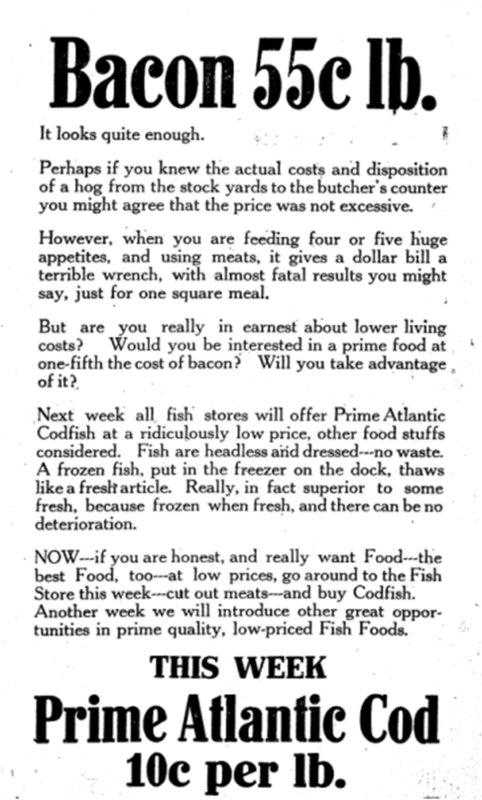 By 1919, the returning veterans demanded more out of their home. Women’s expectations were changing too. 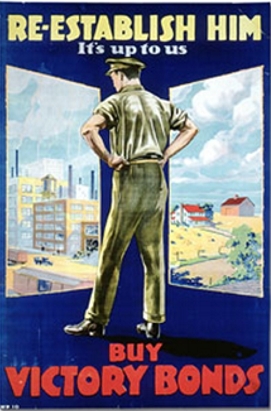 Many had worked at “men’s jobs” during the war and had to function as wage earner and often as a single parent. It is hard for us today to understand just how much had changed in society’s view of women in such a short time. Since pictures often do speak louder than words, some illustrations follow. 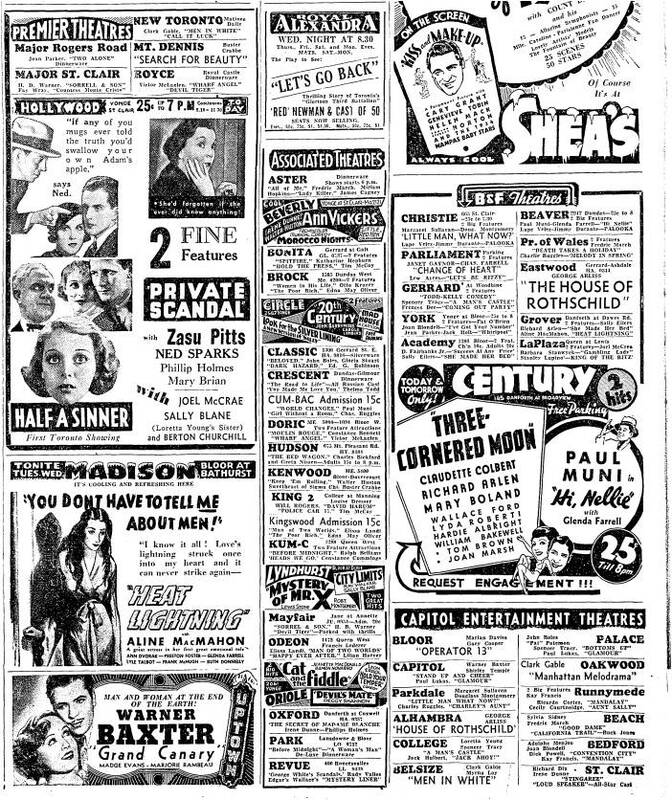 Times changed and so did men and women. 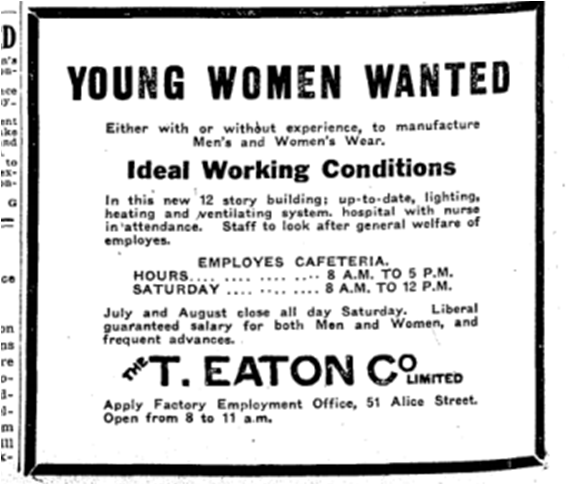 Not only did women want and win the vote during World War One, they wanted houses that worked for them. But rents were skyrocketing and house prices soared upwards as well. This list below shows the increase in rents for some houses in Toronto. 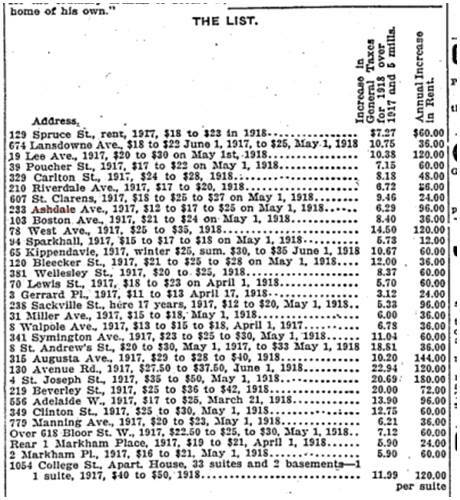 233 Ashdale Avenue’s rent went from $12 in 1917 to $17 and by May 1, 1918, had reached $25 a month, more than doubling. 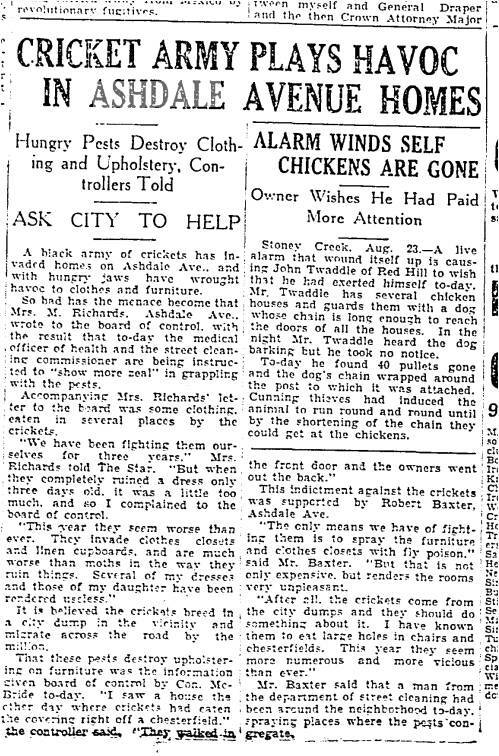 Toronto Star, April 17, 1918 The full article discussing the post-war housing crisis. House for rent $25, Ashdale Avenue. 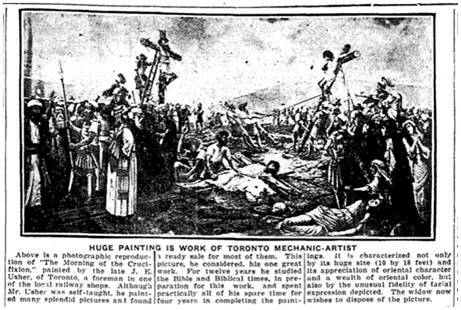 Toronto Star, April 22, 1918. 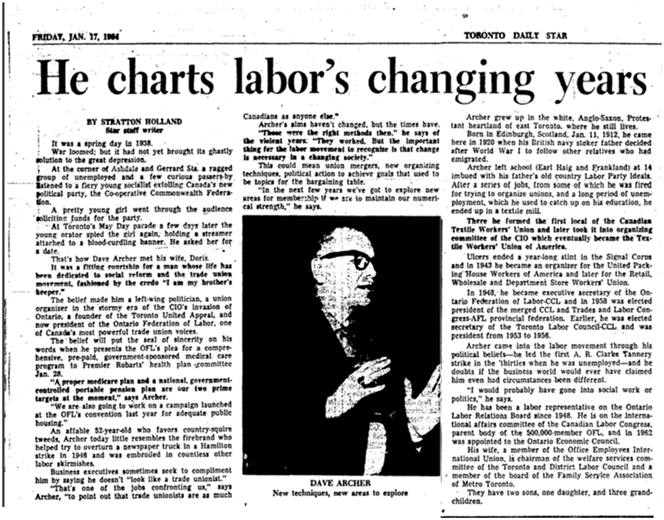 In this high charged atmosphere, socialist speakers stood on soapboxes at Gerrard and Ashdale and encouraged people to join Toronto’s new Labour Party. Between the rock and proverbial hard place, with husbands out of work and rent soaring, saving for a home became even more of a priority though difficult under the circumstances. 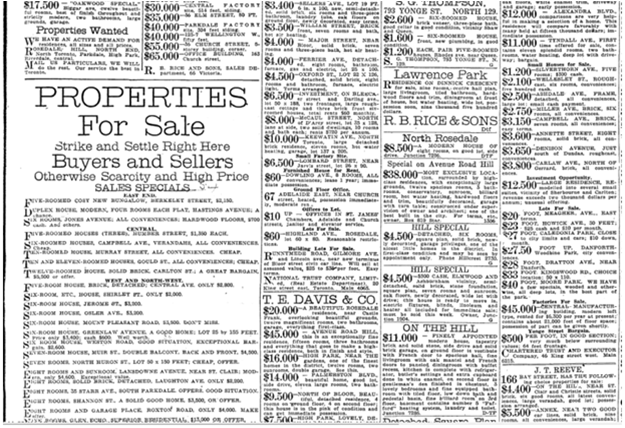 They sought to economize where they could and advertisers catered to them. The war accelerated change. 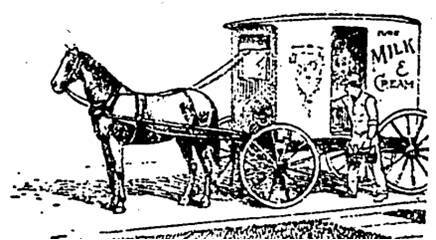 One of the most obvious was the switch from horses and carts to automobiles and trucks. Delivery men that went from door to door at a slow pace, like milkmen, icemen and breadmen, still preferred horses however. 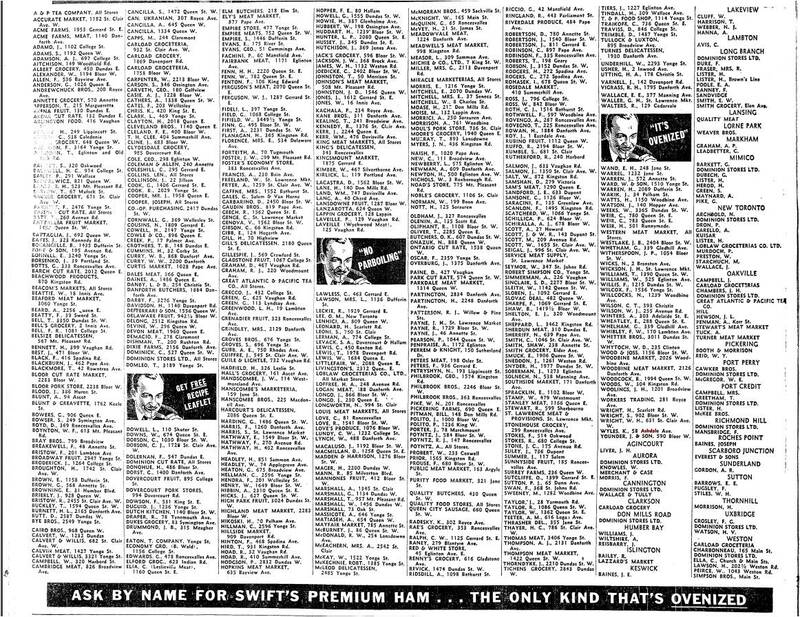 When Shacktown developed after 1906, risk-taking entrepreneurs set up grocery stores, butcher shops and other small businesses at the main corners like Coxwell and Gerrard and Greenwood and Gerrard. They often moved in before others, hoping to establish themselves with their new customers before any competition. But as the neighbourhood filled up with new houses and new people, stores open on side streets like Ashdale. Women continued to work. Many women from this “streetcar suburb” built on the Gerrard streetcar line went to work downtown in places like T. Eaton Co. and his rival Robert Simpson’s. 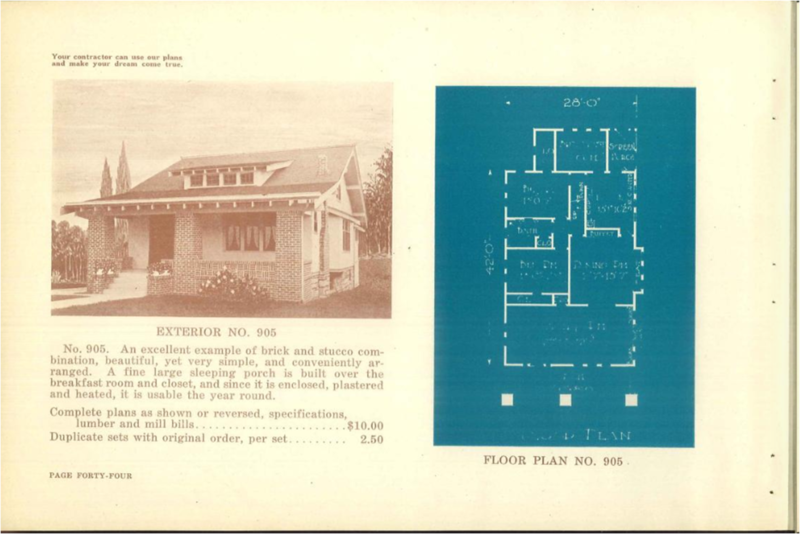 This page of advertising reflects the changing value of homes and the preference for brick houses with two new features: a driveway and garage. One of the older frame houses is for sale on Ashdale. Ashdale north of the railway tracks began as a new subdivision around 1920, offering the kind of houses that were “the go” at the time. Ashdale Avenue north of the railway tracks soon became Parkmount. 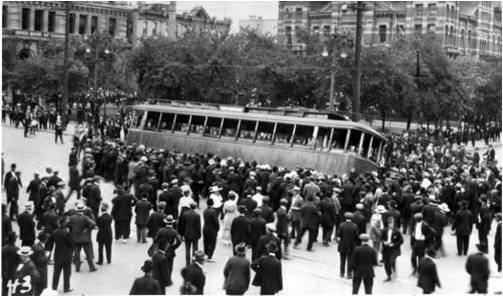 But the influenza epidemic was taking its toll still and later than spring the anger that was just under the surface erupted into the Winnipeg General Strike and smaller strikes across Canada. 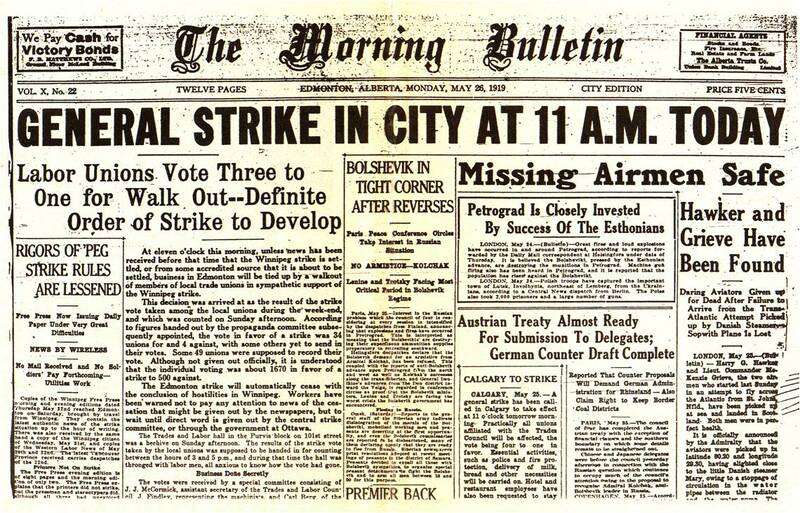 Winnipeg General Strike. 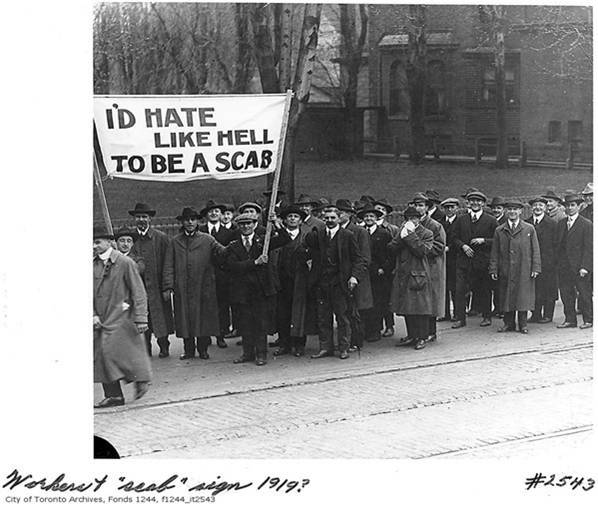 Photo from http://cupe.ca/winnipeg-general-strike-remembered accessed February 17, 2016. Sympathy strikes spread like wildfire. Grievances were many and very real. There was a coal shortage; people felt they weren’t getting their fare share. 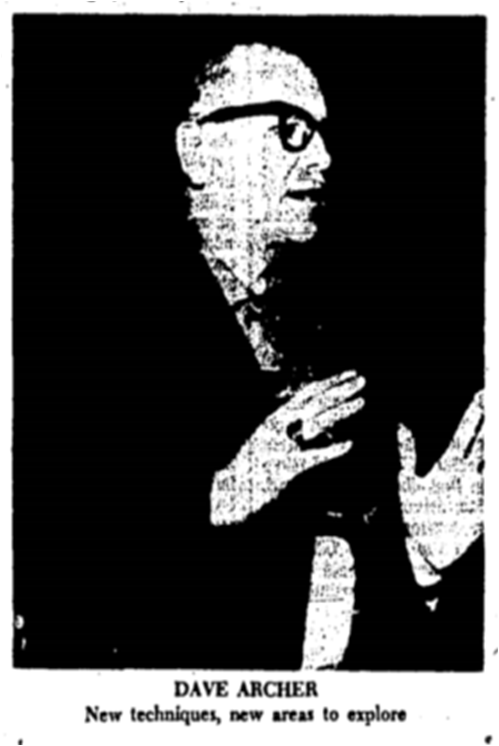 Isaac Bainbridge, editor of the socialist newspaper The Canadian Forward, had been charged with seditious libel, convicted and imprisoned for nine months. 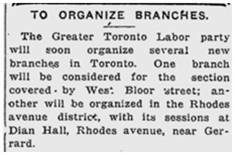 Canadian Forward) In May 1919, Toronto had its own short-lived Toronto General Strike, but anger had been building for some time. 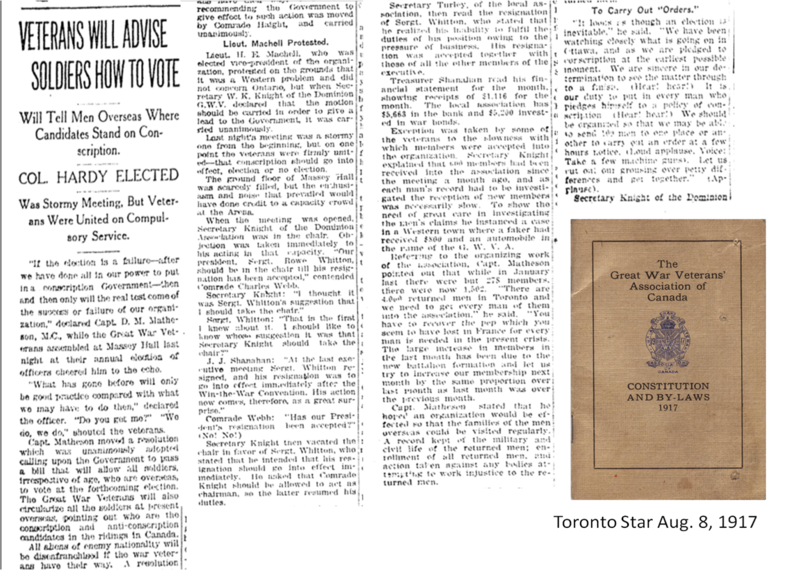 Founded in 1917, the Great War Veterans Association (GWVA) was Canada’s largest and most powerful veterans’ organization until it merged with other groups in 1925 to create the Canadian Legion. 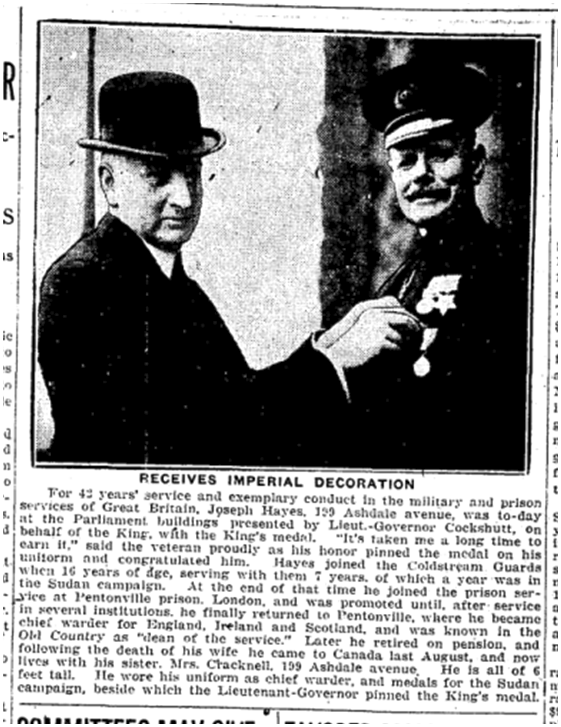 (The first Canadian Legion was the Baron Byng Legion branch #1 in the Gerrard Ashdale neighbourhood.) The GWVA was openly political, putting forward “soldiers’ candidates” and advocating for change, even revolutionary change. Canada can be ours if we take it and hold it for our possession. Do not let us allow thieves and robbers to despoil us of our rights. Anger quickly turned on those who were perceived to be different: foreigners, especially those who did not fight with the Allies in Europe. Greeks were particular targets of animousity. As “foreign aliens” they could not be drafted. They dominated the restaurant industry and those shops became targets for the rage of returning soldiers. 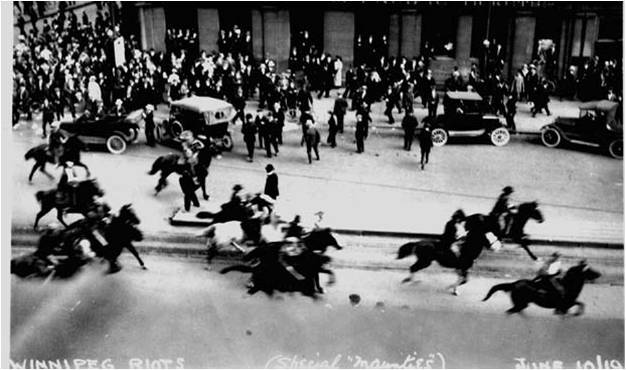 Globe, Aug. 5, 1918 The infamous Greek restaurant riots. A Greek restaurant at Broadview and Gerrard was also attacked. 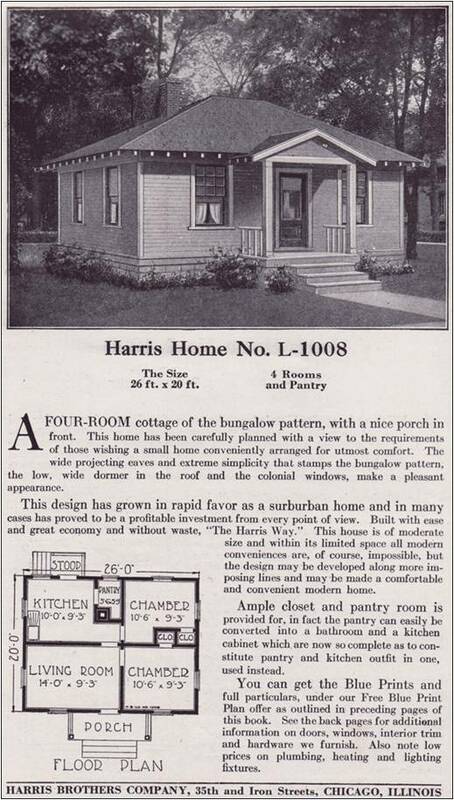 But life and bungalow sales went on as 1919 ended and the economy picked up. 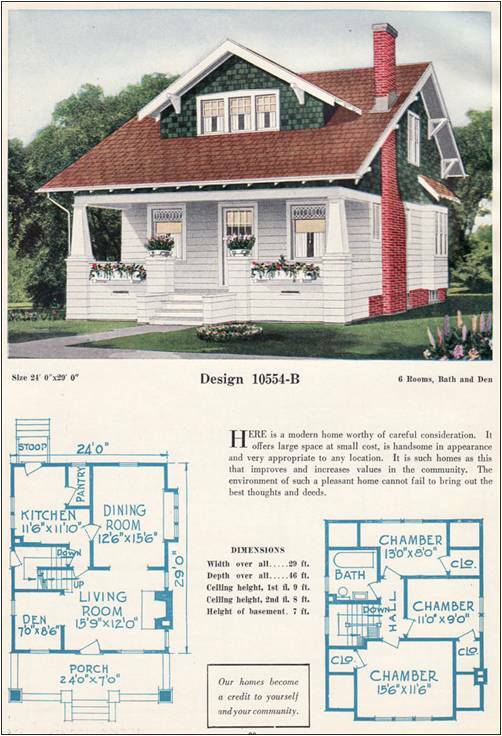 L. F. Garlinghouse, Bungalow Homes: The World’s Most Popular Plan Book, 1923, featuring an “eyebrow dormer”. 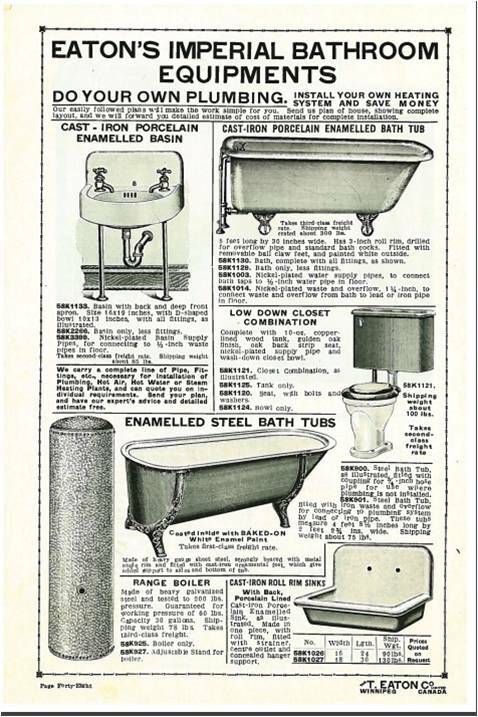 T. Eaton’s catalogue offered a complete line of plumbing for do-it-yourselfers. 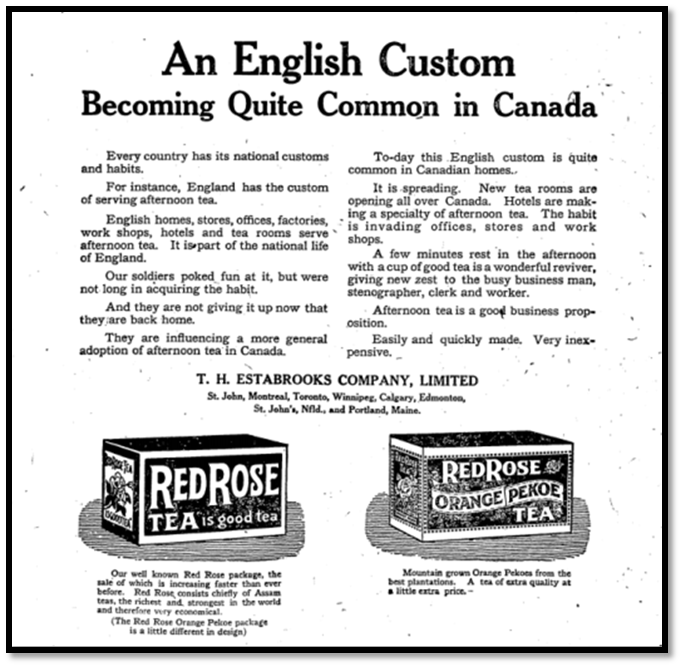 Toronto Star, June 22, 1920 Veterans returned with a taste for tea and revolution. 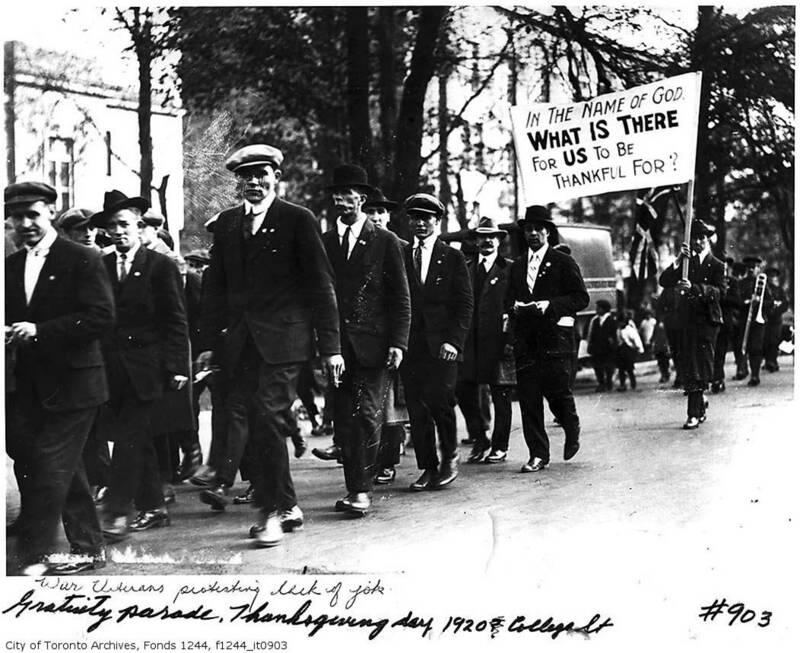 Protests continued into the 1920s as the veterans, their wives and families had both high expectations and a strong sense of entitlement, particulary in the areas that provided the most recruits for the trenches and where families had the highest losses of husbands, brothers, fathers and sons: Gerrard-Ashdale and Earlscourt. 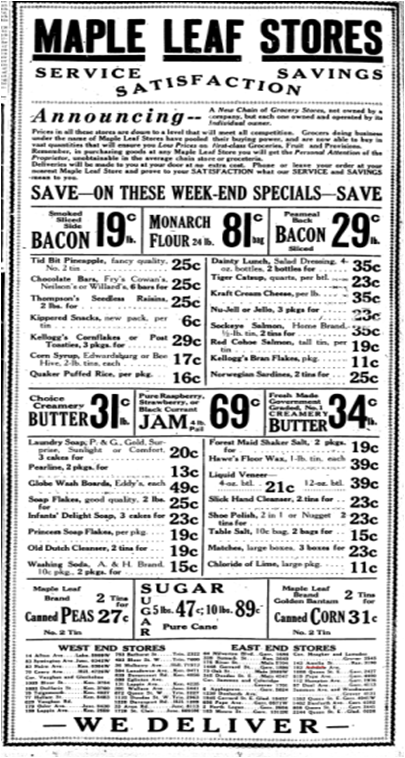 Toronto Star, Oct. 14, 1920 Margarine offered for sale in neighbourhood stores, including on Ashdale Avenue. 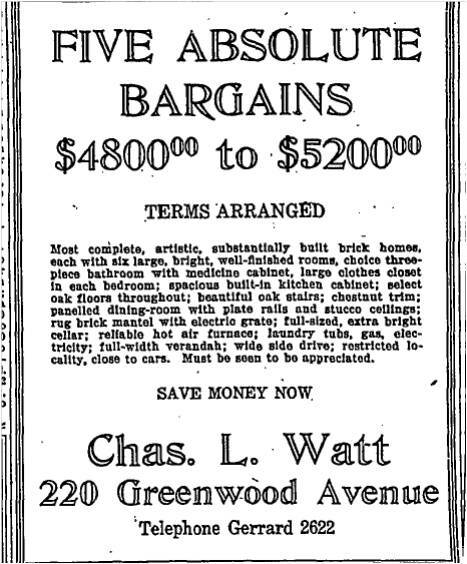 Toronto Star, April 11, 1922 The media and real estate brokers encouraged high expectations, for a price. 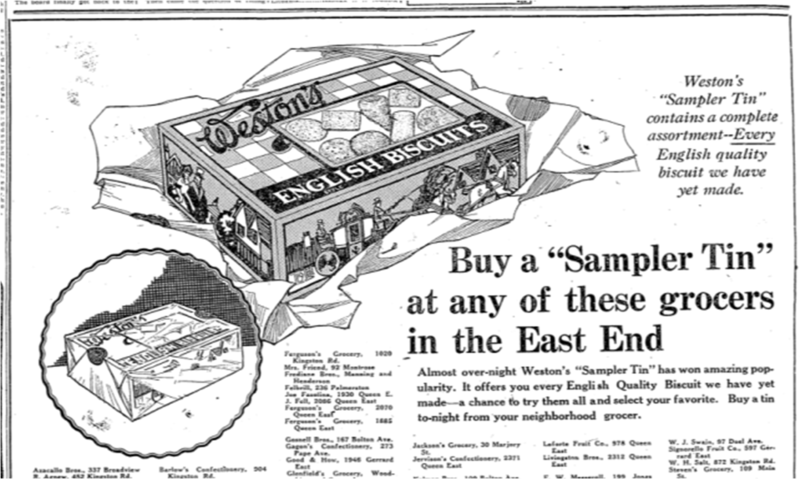 Toronto Star, April 24, 1923 Retailers targetted the “Little Britain” that was the “East End” in the 1920s with products from “The Old Country” and products similar to those made in Britain. Women began to run for politics for the first time. 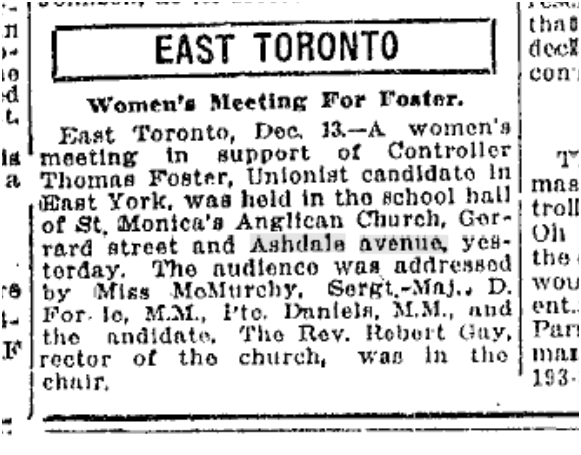 Toronto Star, December 17, 1918 This may be first political speech by a woman from this neighbourhood. 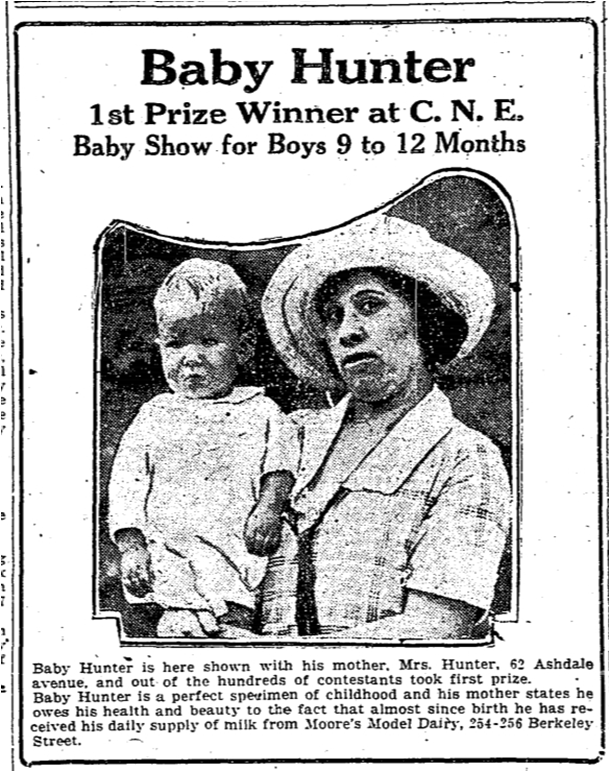 Baby Hunter, 62 Ashdale, Toronto Star, Sept. 9, 1922. 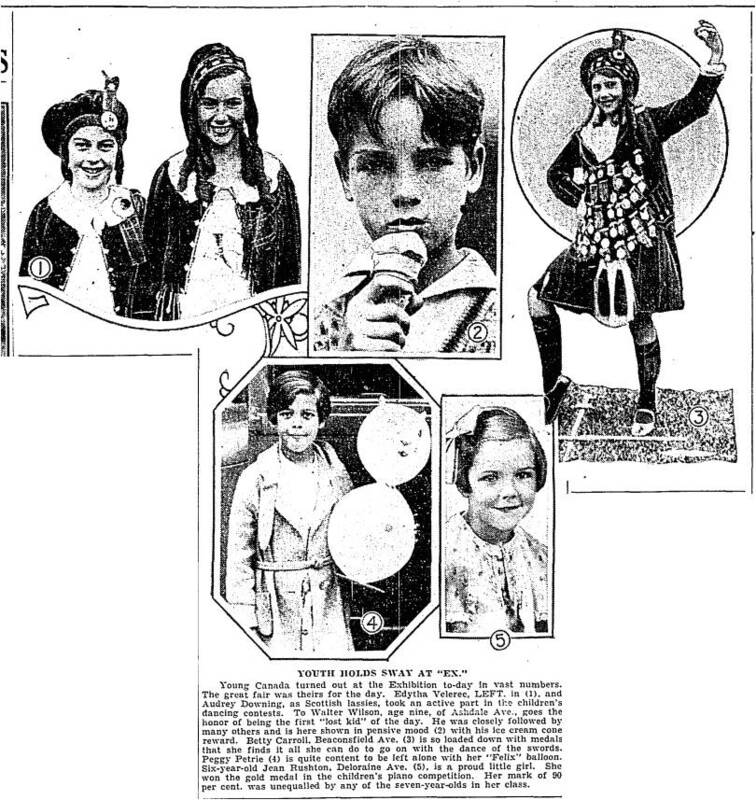 Baby contests were encouraged by Toronto’s Medical Officer of Health, Dr. Charles Hastings, as a way to encourage the nurturing of healthier and, presumably, therefore prettier babies. 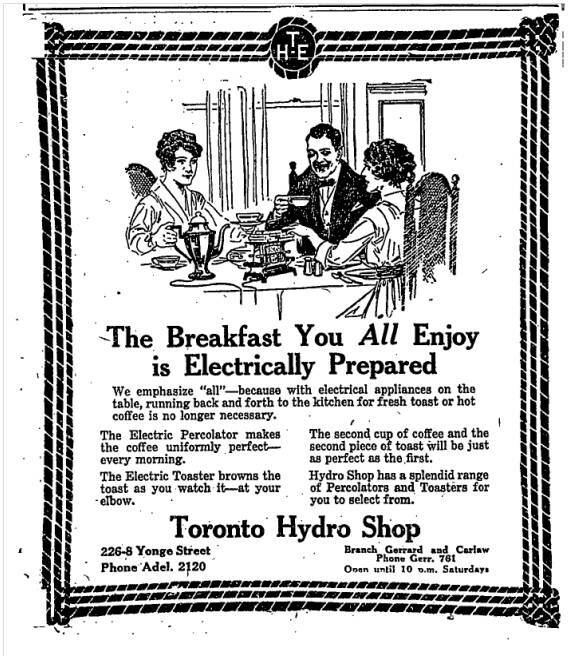 The Hydro Store was in the Toronto Hydro Building on Carlaw Avenue. The entrance at the north east corner of the building has been blocked up, but this was a hive of activity in the 1920s. Photograph by Julia Patterson. Interior of the Hydro Store, June 12, 1917 with examles of modern applances, including the latest in air conditioning: an electric fan. 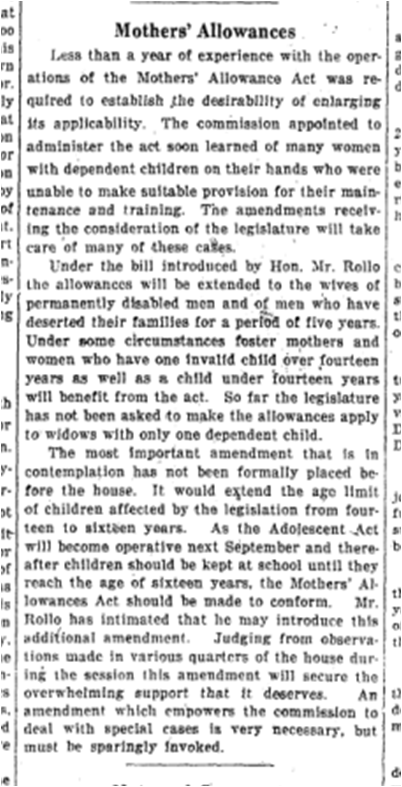 Mothers’ Allowance, Toronto Star, April 27, 1921. 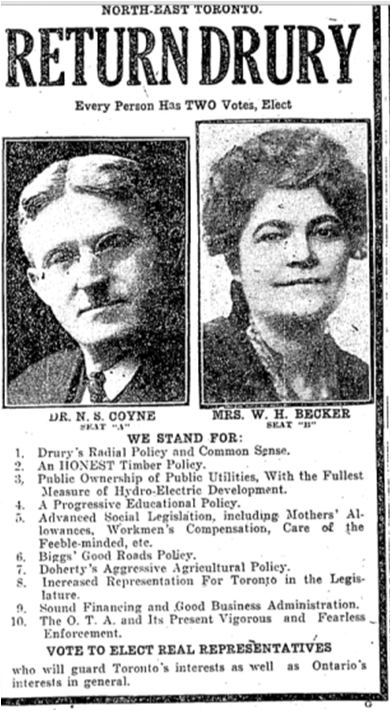 One of the enduring wins for women that came out of World War One was the introduction of the Mothers’ Allowance, commonly called “The Baby Bonus”. It was often the only money of her own that a woman had. It is now Canada’s Child and Family Tax Benefit. 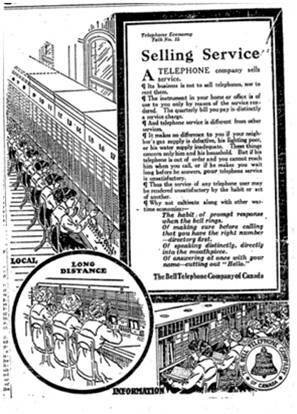 However, Canada’s first income tax also started during World War One: as a temporary measure. 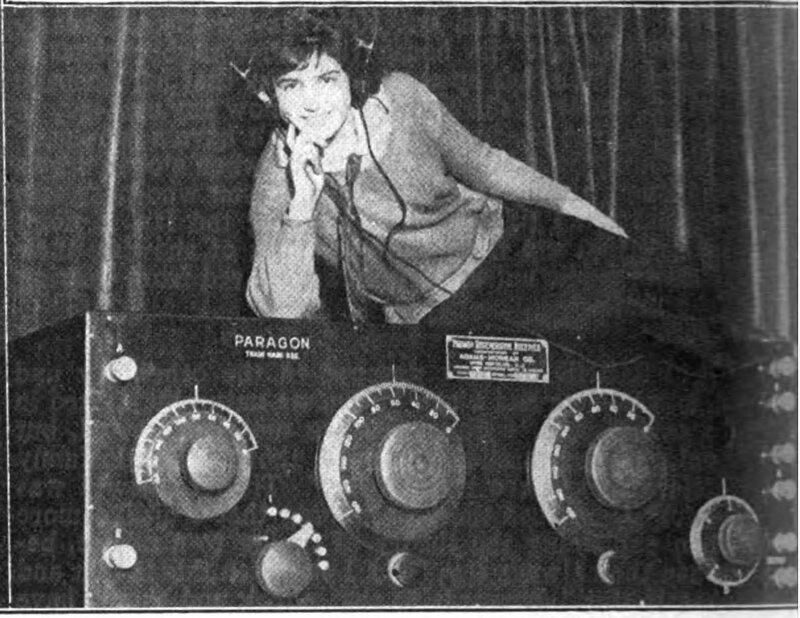 Caption:”Rosalie Deneve, of New York, listening in on the huge Paragon set at the Second Annual Convention. 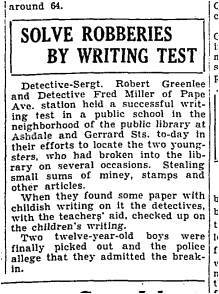 Toronto Star, March 19, 1923. 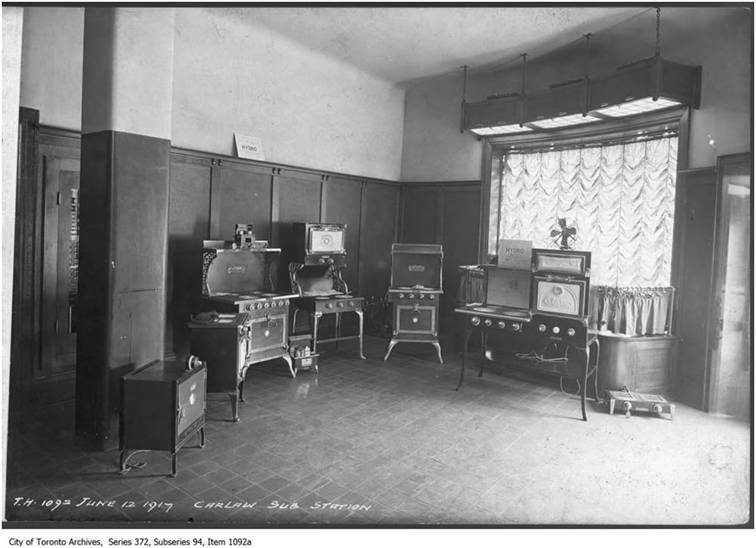 Radio was very new in the early 1920s and few people had one. 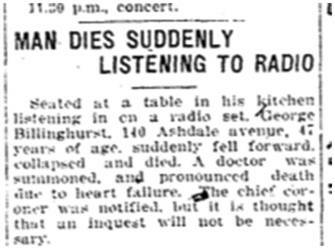 The article seems to imply that the radio had some connection to the man’s heart attack, perhaps over excitement. 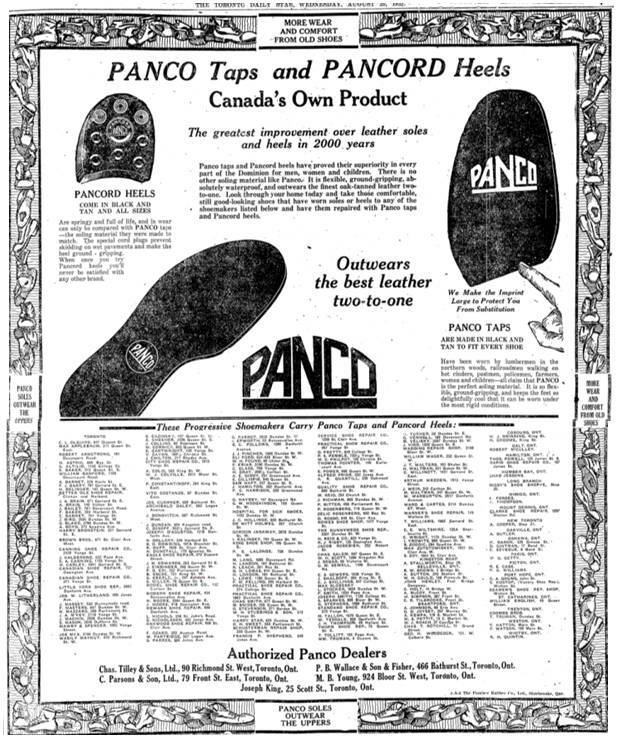 Toronto Star, Aug. 29, 1923 Ashdale had its own shops, including a shoemaker. 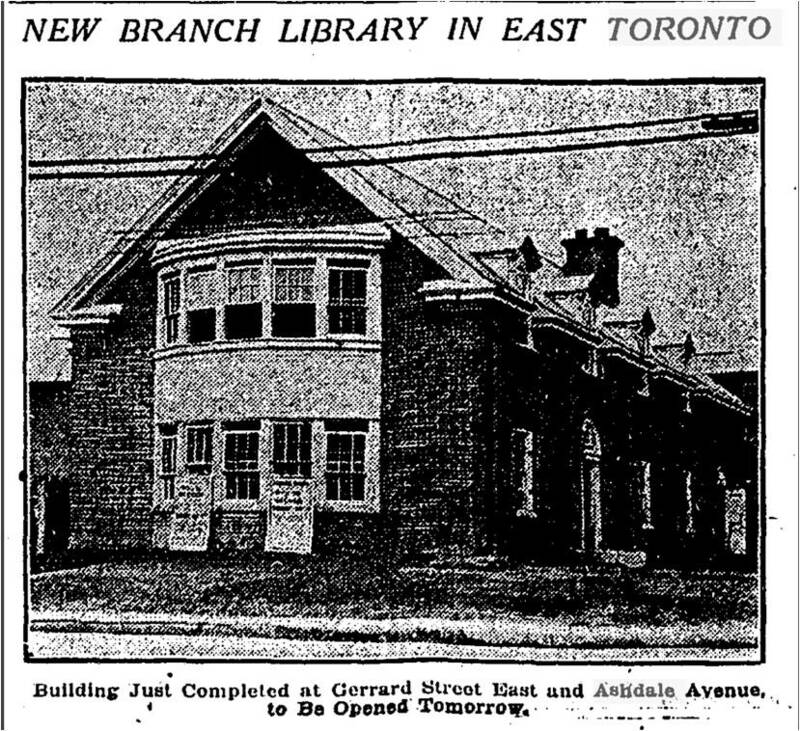 Globe, May 14, 1924 This may be the only surviving photograph of the new Gerrard from the opening of the Gerrard Ashdale Library. The negative has been badly damaged. And now for something completely different. Great art 1920s style, Ashdale Avenue. 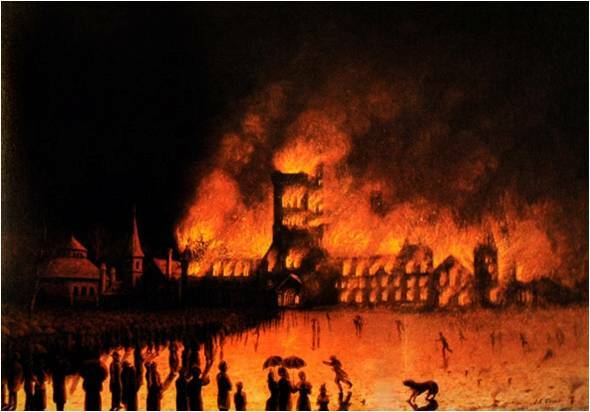 University College Fire, 1890, by John Edwin Usher. In the Collection of University College, the University of Toronto. The “Roaring Twenties”, a decade of economic growth plunged the East End into unemployment and overcrowded housing that lasted decades. Bungalowland no more. 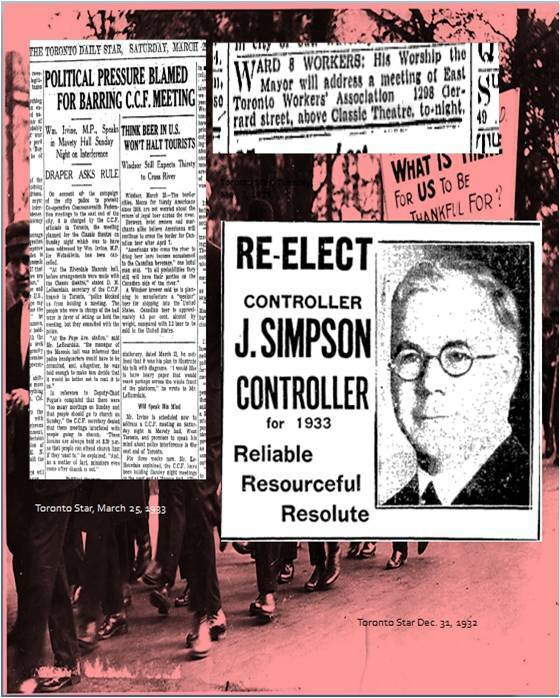 Jimmie Simpson, Toronto’s first socialist mayor, an Orangman, Sunday School teacher, and East Ender. The police tried to keep him from having meetings in our area. 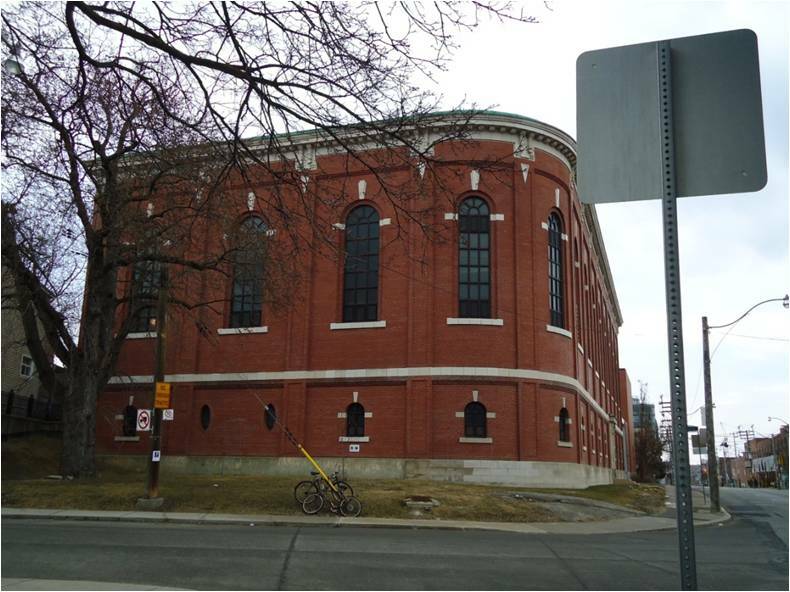 The cops ordered the Classic Hall at Redwood and Gerrard not to rent to Simpson. He went ahead anyway. Mr. Archer, 77, died Saturday in St. Michael’s Hospital in Toronto of heart disease. The funeral will be held at 3 p.m. today at the Giffen-Mack (Danforth) Chapel and burial will be in Pine Hills Cemetery. 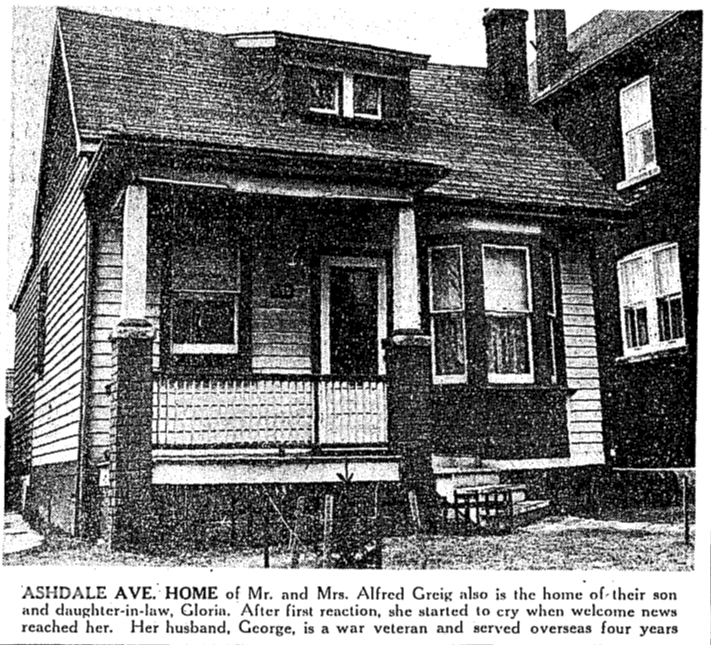 Mr. Archer met his wife, Doris, back in the spring of 1938 at the corner of Ashdale and Gerrard Sts. They were in a crowd listening to a fiery socialist orator praising the Co-operative Commonwealth Federation, the forerunner of the New Democratic Party. Born in Edinburgh, Scotland, on Jan. 11, 1912, Mr. Archer had moved to Canada in 1920 when his stepfather, a British navy stoker, decided to follow other relatives. He was raised in East-end Toronto, adopting his stepfather’s Labour Party ideals. When Mr. Archer entered the workforce, he was fired more than once for trying to organize unions, and would use periods of unemployment to further his education. He also travelled Northern Ontario with Dr. Norman Bethune, raising money for the anti- Fascists in the Spanish Civil war. He was rejected from the army during the World War II because of ulcers, but managed to enlist with the Canadian Corps of Signals. He was later discharged when his earlier rejection was discovered. He led campaigns to keep Trotskyites out of the CCF party and to expel Communists from the leadership of the Canadian labor movement. By 1976, Mr. Archer, a textile workers union member, was caught in a squeeze between two of the country’s largest unions, the United Steelworkers of America and United Auto Workers. Arguing that he had run out of steam and shouldn’t seek another term as president of the Ontario Federation of Labor, they backed auto worker Cliff Pilkey, who at 54 was a decade younger than Mr. Archer. Besides, his wife had died five years earlier and his children were grown, so there was “nothing else in particular I want to do,” he said. Despite his working-class beginnings and Grade 8 education, Mr. Archer had a long list of honors, including membership in the Order of Canada. He was a member of the Ontario Economic Council, a director of the Toronto Symphony Orchestra, a founder of the United Appeal, on the board of governors of York University and chairman of the Toronto Housing Authority. He leaves three children and six grandchildren.